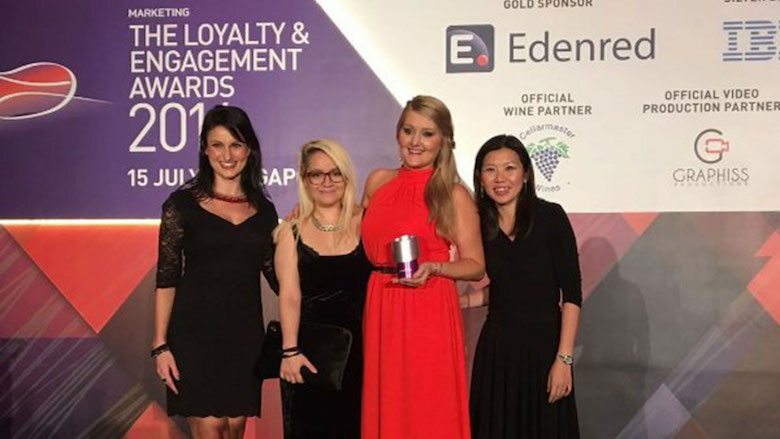 Digital Alchemy (DA) won a Silver for Best Loyalty Programme (Retailer) at the Loyalty & Engagement Awards 2016, held at Shangri-La Hotel Singapore. The win is for DA’s work on IKEA FAMILY uDecide Campaign. uDecide is DA’s Patented Automated Offer Optimisation which leverages customer data, Offer Library and personalisation strategy to provide the three best offers for each individual customer. The campaign execution proved to be a resounding success in reaching more of the right people with the right message at the right time. DA was also announced a Bronze winner for Best Innovative Loyalty Programme for its work with Rabbit Rewards in Thailand. “The wins validate how we are driving innovation and thought leadership in our industry. This recognition is a testament to our vision to drive customer-centric transformation by automating a frictionless synergy between data intelligence and dynamic decisioning.” said Regan Yan, Managing Director at Digital Alchemy. The Loyalty & Engagement Awards honours the best loyalty marketing strategies in Asia Pacific. More than 80 client organisations were shortlisted, and entries were evaluated and judged by a panel of experienced loyalty, engagement and relationship marketers and industry experts.